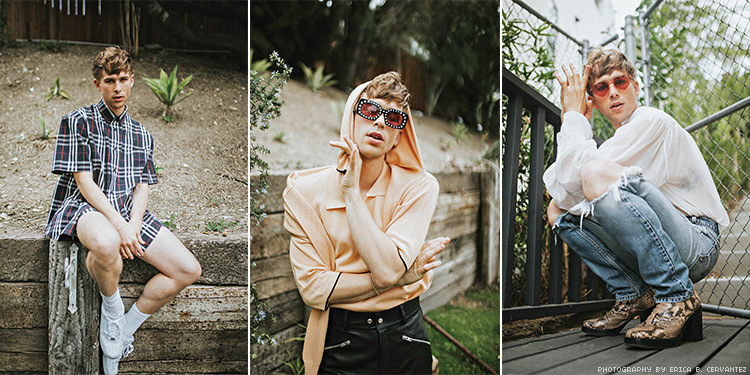 This rising star says he found success by being true to himself. When Tommy Dorfman hit the Vanity Fair Golden Globes party earlier this year, he did so rocking a gold slip dress over a classic white tee. “I always hated that clothing was gendered when I was young,” Dorfman says. With classic Hollywood looks, Dorfman could have easily skated into a career of traditional hunky lead roles, avoiding political statements and having a great career on The CW. 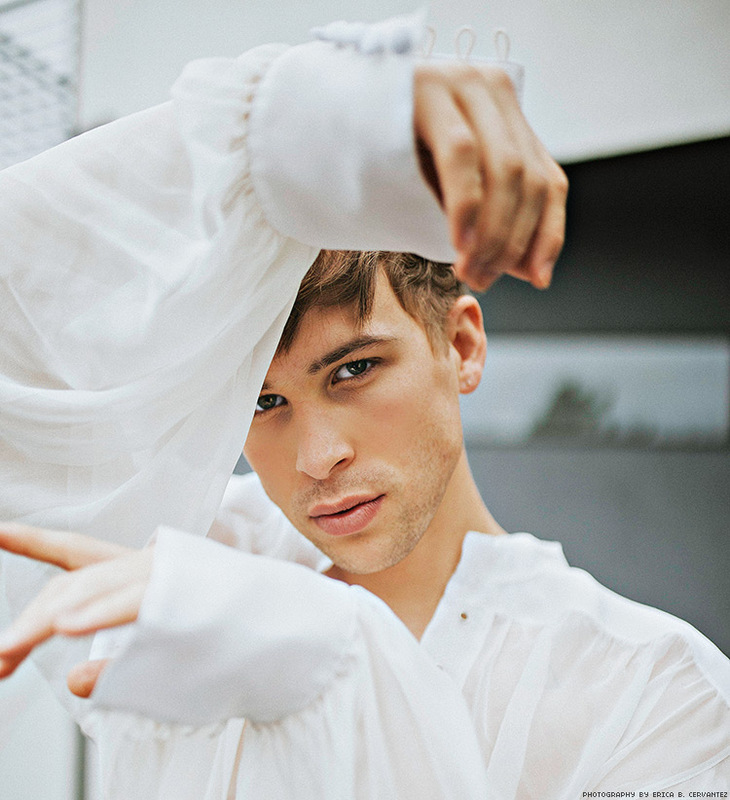 But then he wouldn’t be, well, Tommy Dorfman. Dorfman, who identifies as gay and non-binary, represents something new in Hollywood. Being out as gay from the start of his career — something that used to be a career killer — has propelled him forward. Dorfman also seeks to draw attention to the HIV epidemic impacting the South, “especially as the age of gay men acquiring the disease keeps getting younger and younger.” Though Dorfman says it was a “privilege” to help host AIDS Walk New York (with “some of my heroes — Denis O’Hare, Javier Muñoz, and Zachary Quinto”), his advocacy goes deeper than celeb-filled events. He’s made it a point to talk about HIV to young gay men whenever and wherever he can. For Dorfman, it’s personal. Dorfman says queer actors face different challenges now, recalling he thought about de-queering his Instagram before making his debut.